The Marist community was informed Friday morning through the Marist Alert system that an anonymous threat had been made on Twitter against the college. After Marist locked down campus and canceled classes, local Poughkeepsie police reported that a 16-year old boy from the City of Poughkeepsie had been arrested. After the threat was deemed illegitimate, the lockdown was lifted early Friday afternoon, although classes remained canceled for the rest of the day. The campus grounds re-opened for other school-related functions. 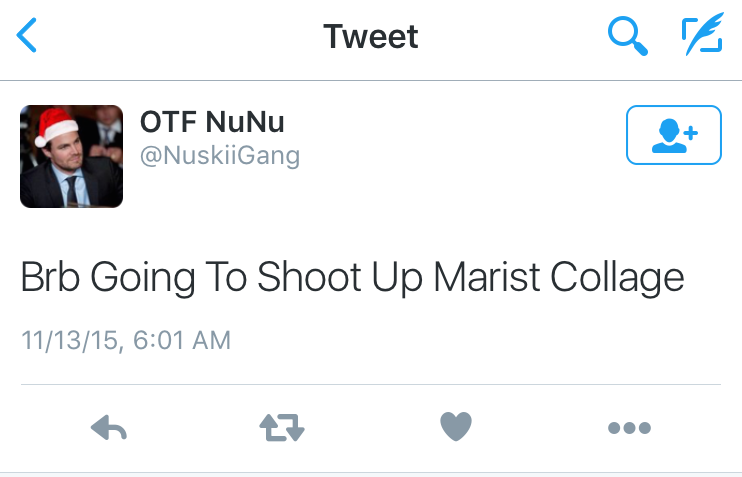 Thursday, 10:51 p.m. – Twitter account @NuskiiGang posts the first of two threatening tweets against Marist. Friday, approx. 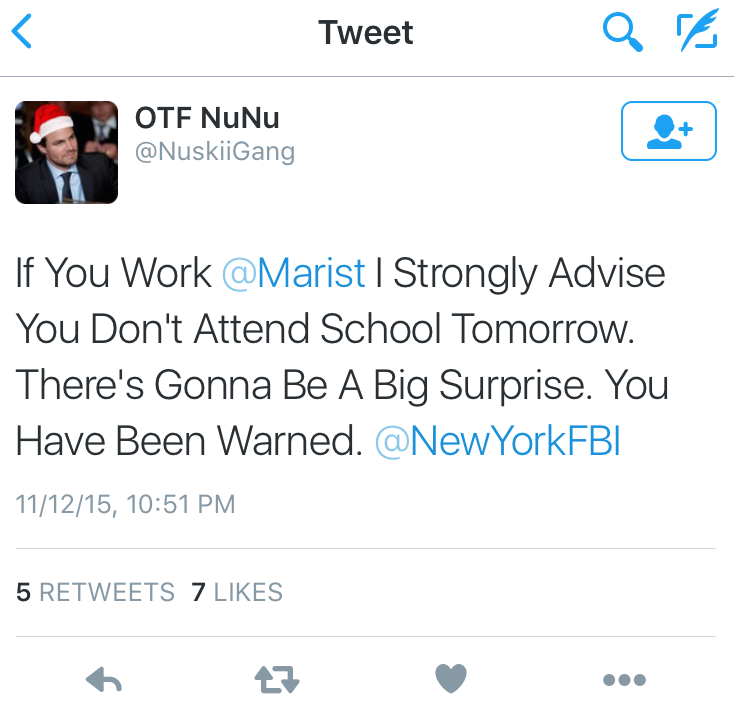 2 a.m. – A Marist College senior, who has asked to remain nameless due to concerns over personal safety, notices the first tweet directed at Marist and alerts the Marist Office of Safety and Security. 6:01 a.m. – A second tweet is posted, this time specifically stating an intended act of violence against the college. Marist security contacts the Town of Poughkeepsie Police Department for assistance in investigating the threat. 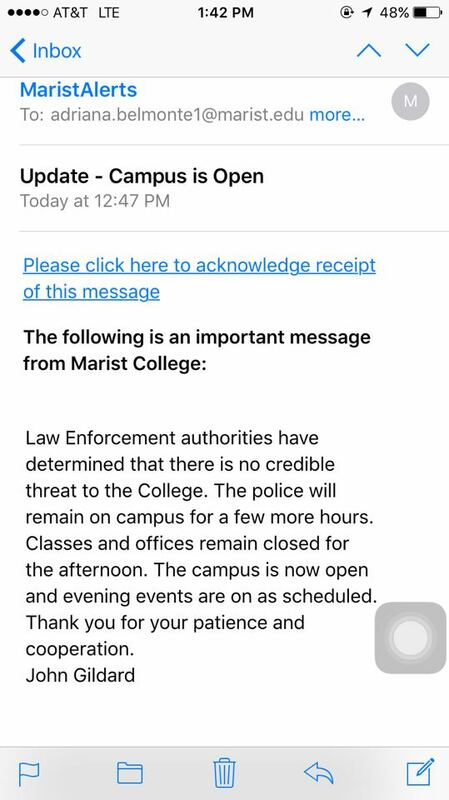 7:06 a.m. – Marist Director of Safety and Security, John Gildard, alerts students and faculty of the threats. All classes and school-related functions are canceled until further notice. Students are advised to stay in their dorms. This alert is sent out through email, text and phone call. 7:30 a.m. – According to a source at the New York State Police, the NYSP’s school liaison officer is not made aware of the situation until a student’s mother contacts them. After receiving the phone call, the liaison officer reaches out to the Town of Poughkeepsie PD, offering all services and resources including their Computer Crimes Unit. 10:09 a.m. – A follow-up alert is sent out by Marist Security, stating that the investigation is still ongoing as officers from the Town of Poughkeepsie Police Department inspect the main campus. 12:47 p.m. – The lockdown is lifted and campus is re-opened. No threat on campus. Police remain on campus for the remainder of the day to ensure safety. 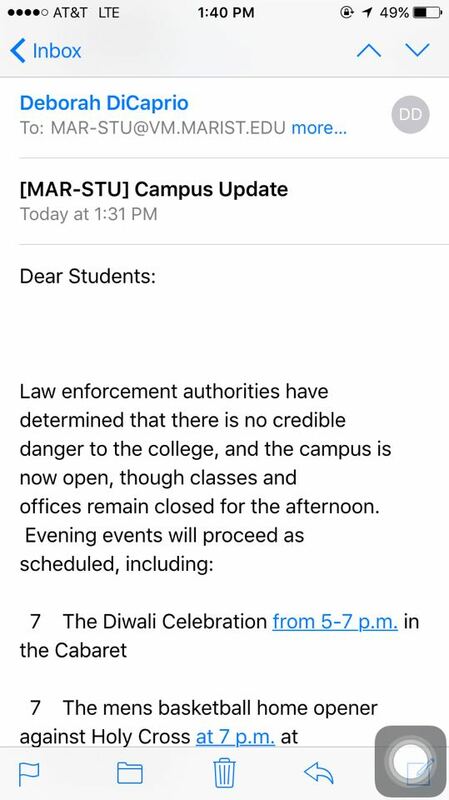 1:31 p.m. – Students and faculty are told that classes and offices are still closed but evening events will go on as scheduled, according to Deborah DiCaprio, the Vice President and Dean of Student Affairs. Although the campus was shut off to students and faculty during most of the day, many senior level administrators convened on campus to discuss the situation. Marist emergency response protocol is to have the president’s cabinet and other senior administration come to campus to meet and talk about strategy. Several national news outlets reported on the threat, including the Washington Post, Newsweek, Yahoo News and the New York Daily News. There have been over 50 school shootings in 2015, a figure that surpasses the total amount of school shootings in the 1970s and ’80s combined. According to the Washington Post, the U.S. has not gone more than eight days without a school shooting this year. For Marist students, the proximity of this threat has brought the burgeoning issue of mass shootings into new light. 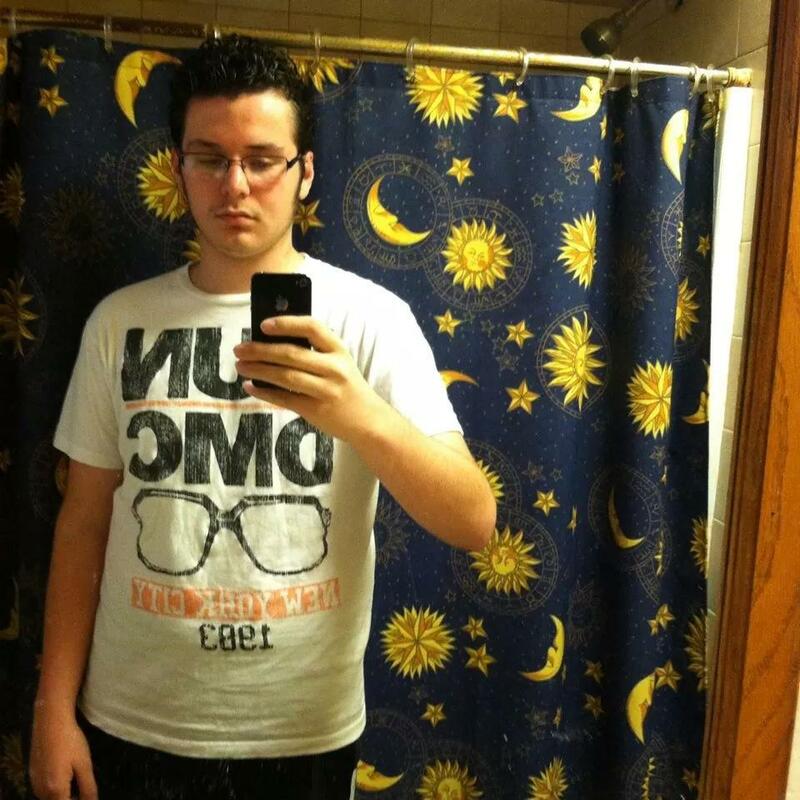 3:46 p.m.- Local authorities issue a report stating that a 16-year-old male resident of the City of Poughkeepsie has been taken into custody for tweeting the threats. According to a statement they released, the threats were not credible and the suspect acted on his own. 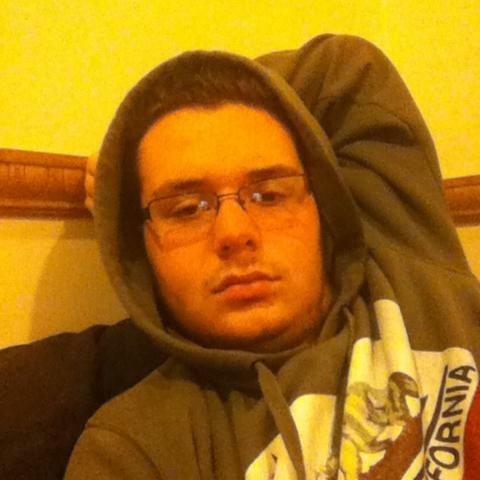 6 p.m.- Poughkeepsie Journal reports that the suspect is 16-year-old Franklin Brink of City of Poughkeepsie, NY. Bail is set at $50,000 cash and $75,000 bond. He is charged with making a terrorist threat, which is classified as a felony. The Dutchess County District Attorney’s Office could not be reached for comment. In the wake of Brink’s apprehension, there has been an outpouring of support from Marist students, as well as the local community. Glad everyone at Marist is safe. No one should ever make you feel unsafe in your own home, especially a home as great as Marist. So glad everyone at @Marist is okay and safe. Follow The Red Fox Report for more updates. This entry was posted in On Campus and tagged #Marist, safety, security, threat. Bookmark the permalink. This is sad how teenagers becoming a cyber criminal and this trends growing fast. parents should be aware what their children doing and keep an eye on their activities.